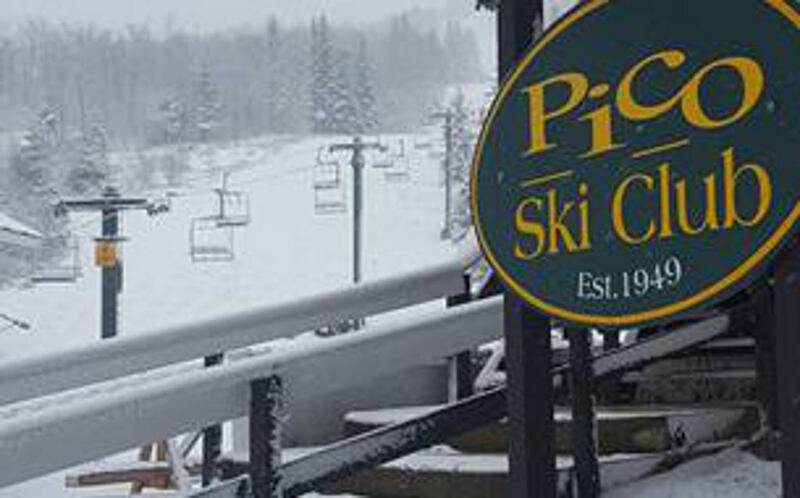 The Pico Ski Club was founded more than 60 years ago and continues a skiing tradition with a mission to focus on families-through social activities, junior ski racing programs and organization of competitive events. Located at the base of Pico Mountain in Killington, VT.
Walkways, stairs and decks need to be cleared when we get snow! These fine organizations make what we do possible. Please show your support to these amazing partners of Pico Ski Club and thank them for their commitment to our organization. Working closely with Pico Mountain, we are able to continue our long-standing skiing tradition with a focus on families through social activities, junior ski racing programs and organization of competitive events. Killington continues to provide exceptional support and accommodation of our Ski Club. 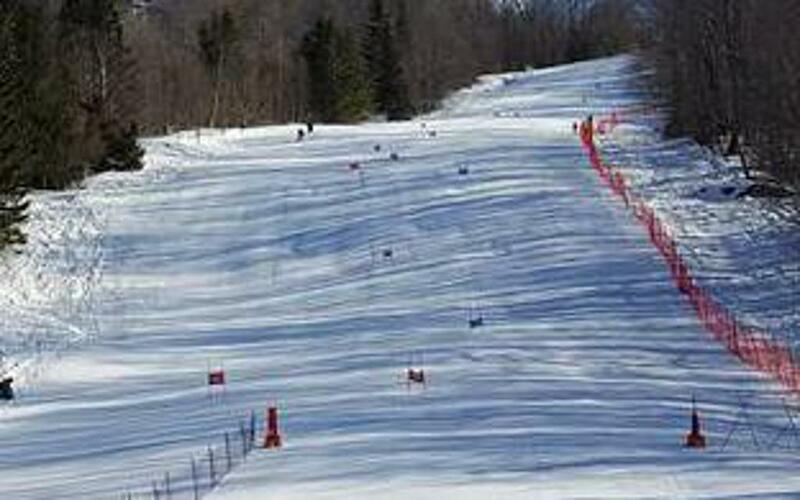 PSEF provides direct purchases and other support to the Pico Ski Club Alpine Racing Program and its athletes, ensuring that participants have a top-notch racing experience at a remarkably reasonable cost. ©2019 Pico Ski Club / SportsEngine. All Rights Reserved.